Joocy Ngenzenjani. 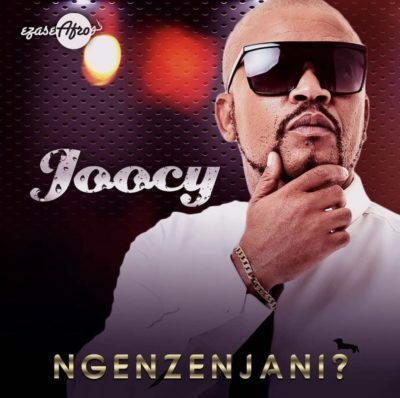 Afrotainment presents the new funky house single titled Ngenzenjani performed by one of its many artiste Joocy. The vocalist pushes in a love ode that should hit if well promoted.